When The Biggest Loser started 16 seasons ago, Jillian Michaels and Bob Harper seemed like an unstoppable obesity-busting duo. But in more recent years, Dolvett Quince was added to the roster of Biggest Loser trainers, and Michaels has had to take occasional seasons off, leaving room for other trainers to make us cry from inspiration every week (and their trainees cry from pain). 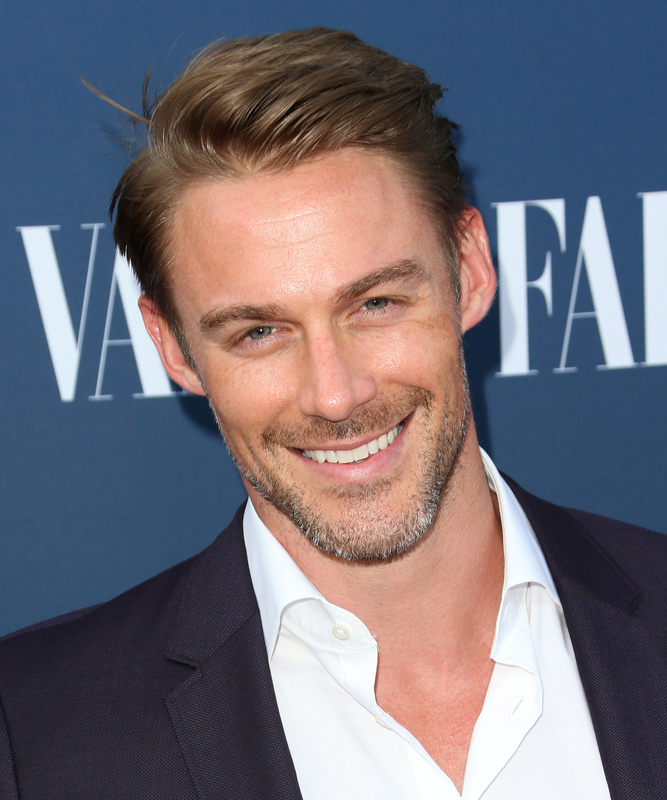 In Season 16, with Michaels officially "released" from her trainer duties, The Biggest Loser brought in two new faces, Jessie Pavelka and Jennifer Widerstrom. You might just be wondering where you've seen Pavelka's chiseled mug before...or perhaps why it's taken this long to get him on network television. Pavelka got his start in the training industry by first competing in body building competitions as a means to get from his home state of Texas to California to become a trainer. He was successful in both fields, but has said though he was training the right way, he wasn't necassarily living what he taught in his body building career, so he moved back to Texas where he eventually had a "spiritual experience" (a direct slap in the face to all of the spiritual experience centers in California) that led him back to the West Coast with new, healthier goals. Often, not much is known about the personal lives of Biggest Loser trainers, with Haper staying particularly mum on his private life for many years, but a quick look at Pavelka's Instagram will tell you that he's married to Canadian actress, Sitara Hewitt, and they have an adorable 5-year-old son together named Rowan. Pavelka comes to The Biggest Loser more experienced than most in the TV arena. In 2009, he was the trainer on two seasons of DietTribe, a Lifetime series about a group of overweight female friends trying to get fit. Following the end of DietTribe, he moved his motivational work across the pond, appearing in Obese: A Year to Save My Life, a British series following morbidly obese people who aim to transform their lives in one year's time. Pavelka won't have quite that long on The Biggest Loser, but he'll certainly have experience and spirit on his side.